Week 11 is about to kick off with a Thursday night game between two young teams when the Titans take on the Jaguars. 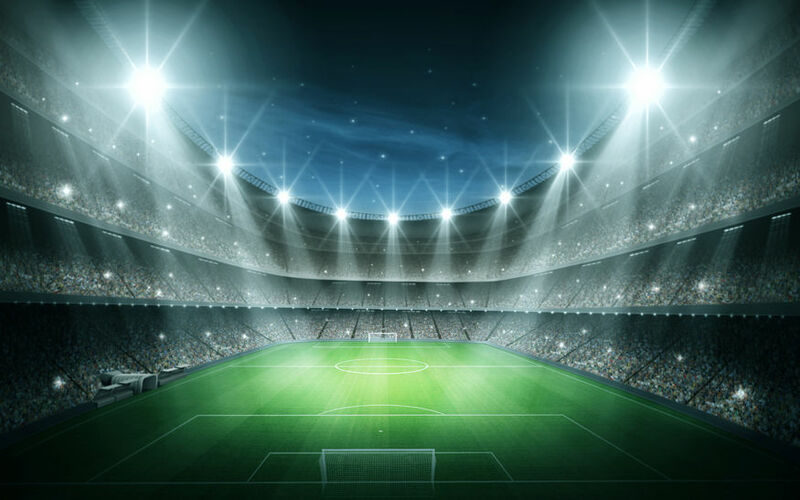 Other than that, 26 teams play on Sunday and Monday, so there is plenty of action for you to get involved in and make your fantasy sports betting experience a successful one. Week 10 was a tough one to call, so this week it will be time to concentrate on some of the sleepers and those players who won’t cost you much, but will hopefully have big rewards. If you can get your team selected quickly, then go for Jaguars quarterback Blake Bortles. The second year player has been consistent this year, and this week the matchup against the Titans is a strong one. The Titans defense has given up the second most points to opposing quarterbacks over the last two weeks, so hopefully Bortles can capitalize on this. Sticking on the topic of second-year quarterbacks, Raiders quarterback Derek Carr is also a good bet this week facing off against the Lions defense that has been miserable to watch this year. For an outsider, then go with new Broncos starting quarterback Brock Osweiler, after he was named starter with Peyton Manning out injured. The Broncos are loaded with offensive talent at the skill positions, so Osweiler is an outside shout to do well, while also being a cheap player to buy. Running back was exceptionally difficult last week, but hopefully this week will be different. James Starks (Packers) is a player to look towards this week after he was named as the starter for the first series against the Vikings. Even though the Vikings rush defense is a good one, a starting running back in the Packers offense is always dangerous, and after having an interesting appearance in a few games this year Starks is a good, cheap option this week. The Patriots offense has been hurt by injuries to two key players this year, but coming out this week should be LaGarrette Blount. Blount has been on and off this year, but after two consistent games with good scoring he is favorable this week against the Bills defense. A potential sleeper this week is Titans running back Antonio Andrews. Last week Andrews really struggled, but that was against a strong Panthers defense, whereas this week he faces a weaker Jaguars defense. Andrews has been leading the team in carries, and his price tag will not be high for his potential upside. Mike Evans (Buccaneers) is the clear big name to start this week. After Vincent Jackson has been ruled out with injury Evans will be the key target for his quarterback this week. Evans has already been a strong option this year after a good rookie campaign last year, and there should be no reason why that won’t continue this week. Week 10 saw the Patriots defense give up a lot of points to the opposing starting wide receiver, so this week you should look to invest in Sammy Watkins (Bills). Watkins posted some good numbers against the Patriots when they played earlier this year, and his medium level price tag should be worth the risk this upcoming week. John Brown (Cardinals) is this week’s best sleeper option for your team. The last two weeks has seen Brown score over ten points both times, and this week he faces an easier challenge against a reeling Bengals secondary which allowed opposing wide receivers to have a huge week last week. Brown is a strong boom or bust candidate, but hopefully this week his low cost will come up as a boom. Cowboys tight end Jason Witten is a good candidate for your Week 11 fantasy NFL roster after it was announced that Tony Romo will be returning to the starting quarterback job. Witten is clearly Romo’s favorite target when they are both playing together, and should be a cheap option following some low production the last few weeks. Chiefs tight end Travis Kelce was a revelation the first week of the NFL season, but he has been relatively quiet since. This week he faces a Chargers defense that has allowed the third most points to opposing tight ends over the last two weeks, so his medium price tag should be worth investing in. Hopefully Week 10 was just a blip on the radar and Week 11 will be a better outing for fantasy football betting. Make sure you include some sleepers in your team this week to get a leg up on the competition and good luck!